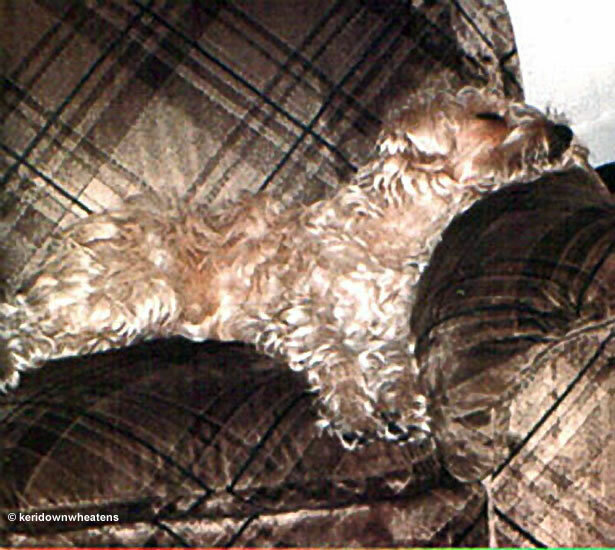 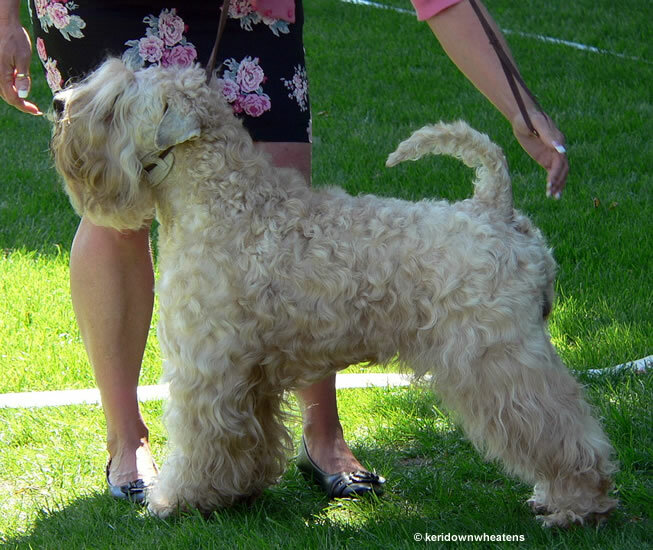 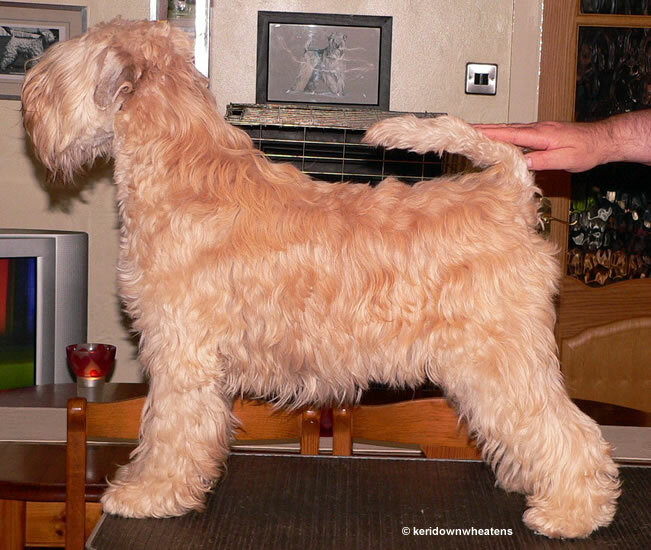 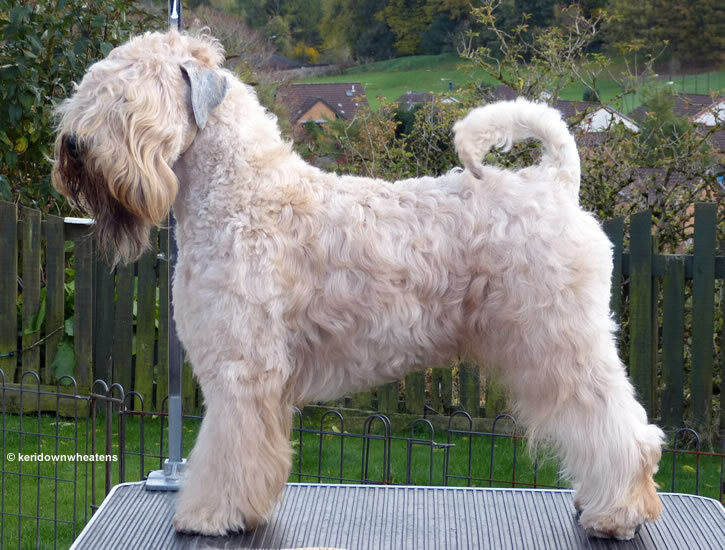 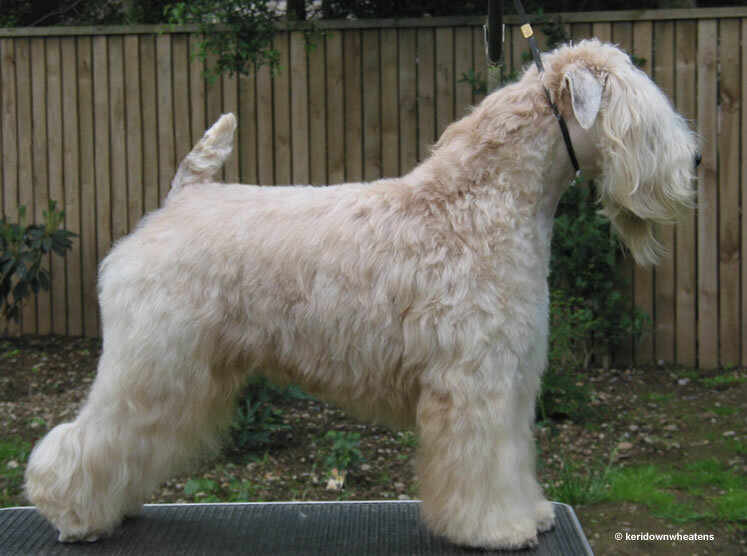 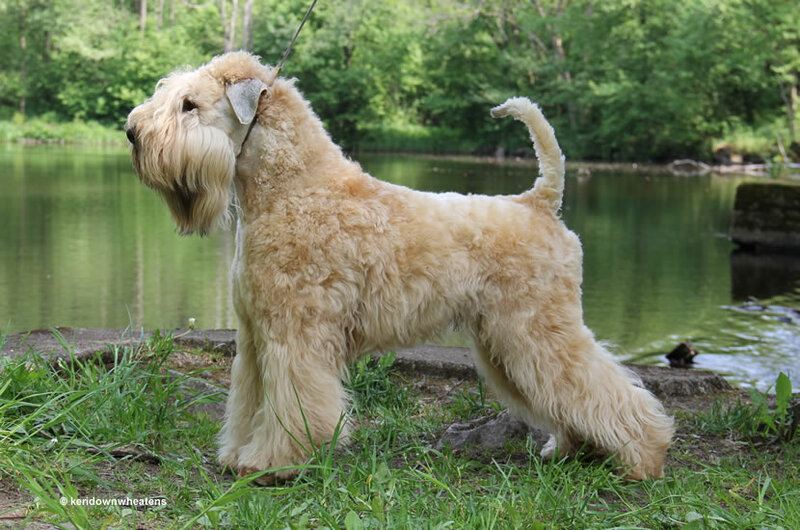 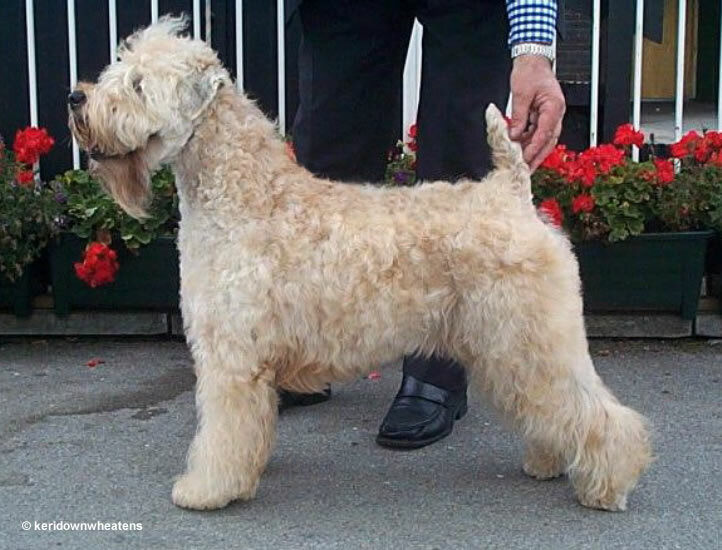 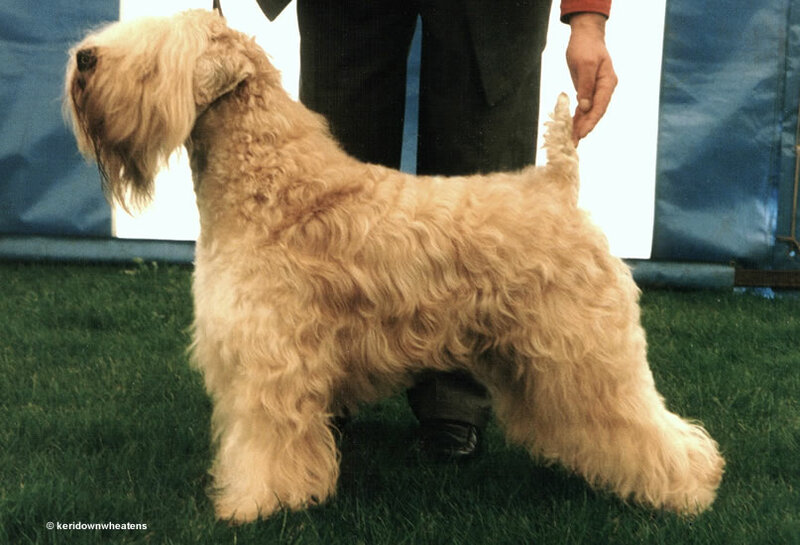 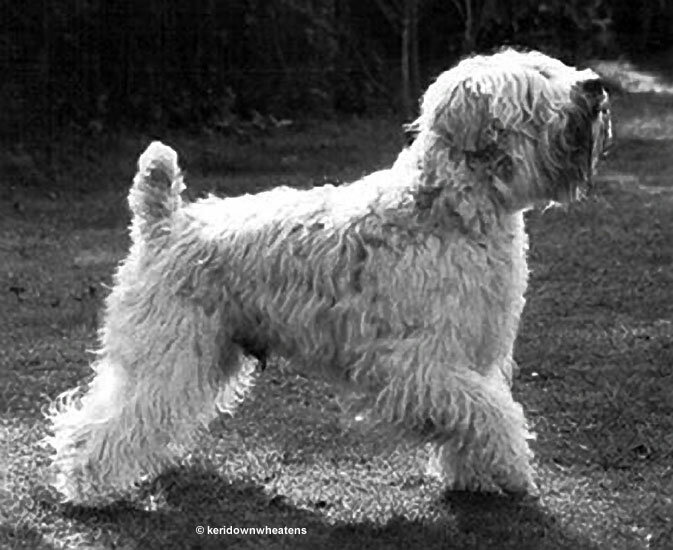 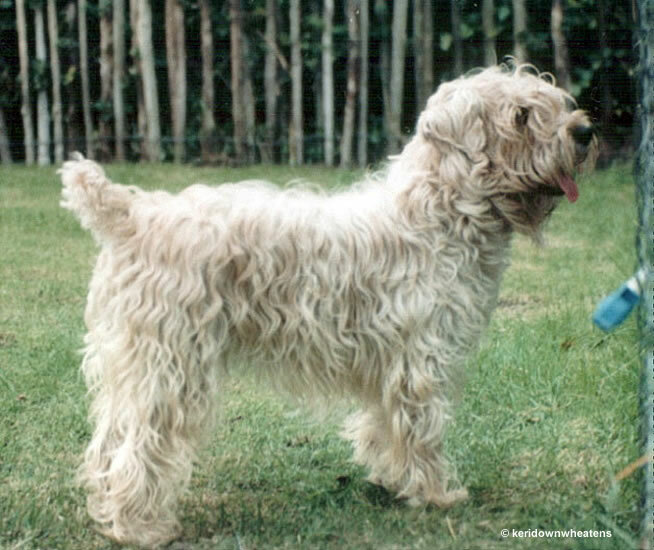 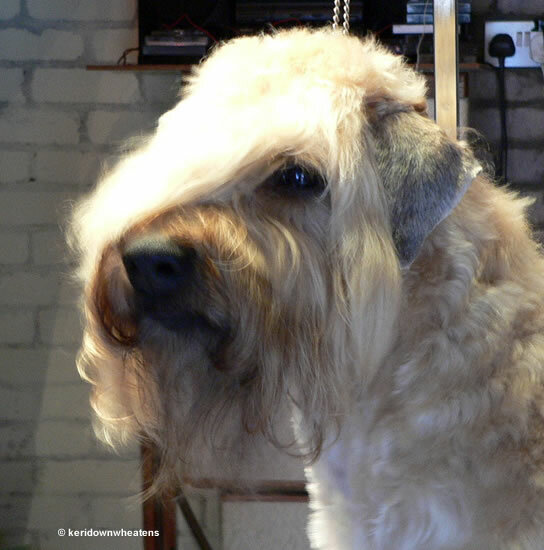 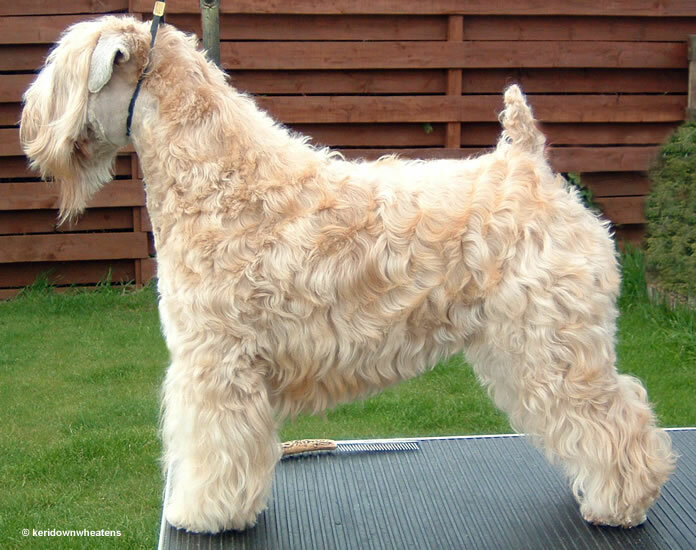 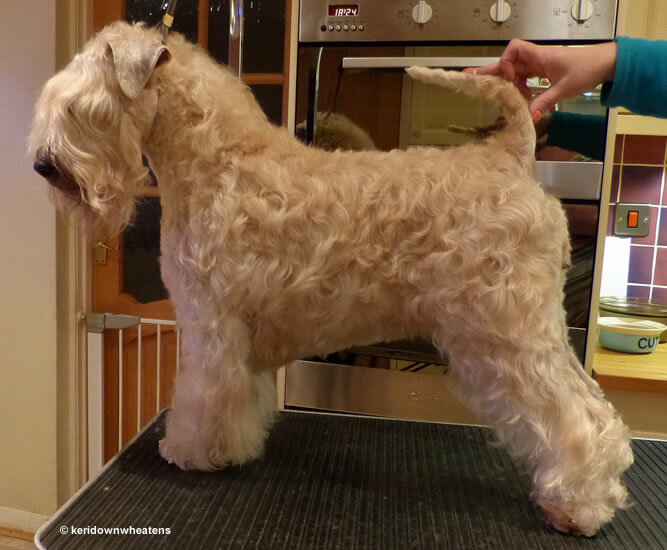 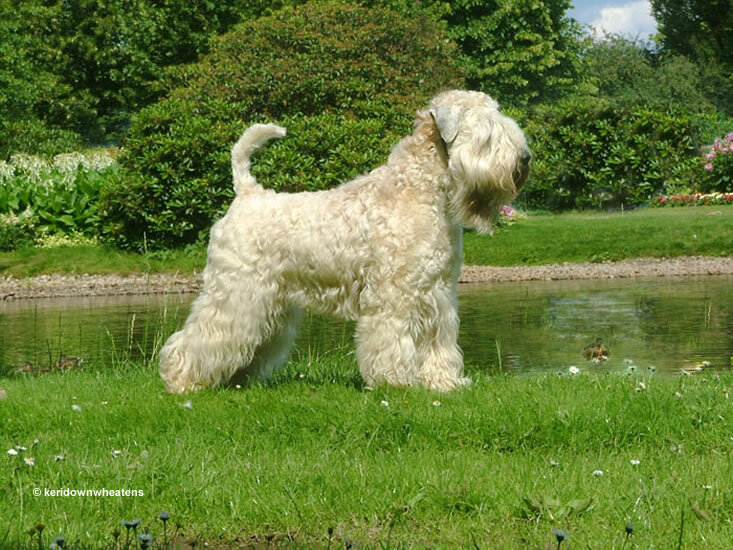 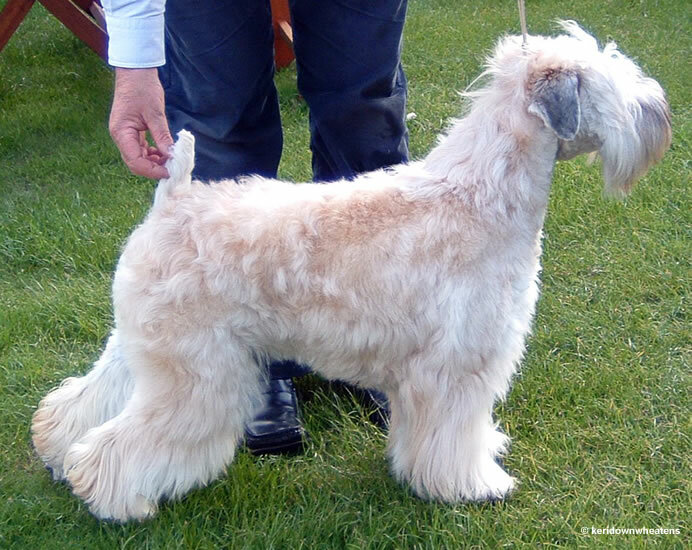 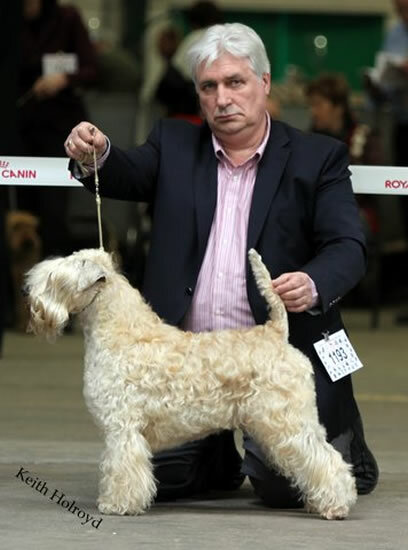 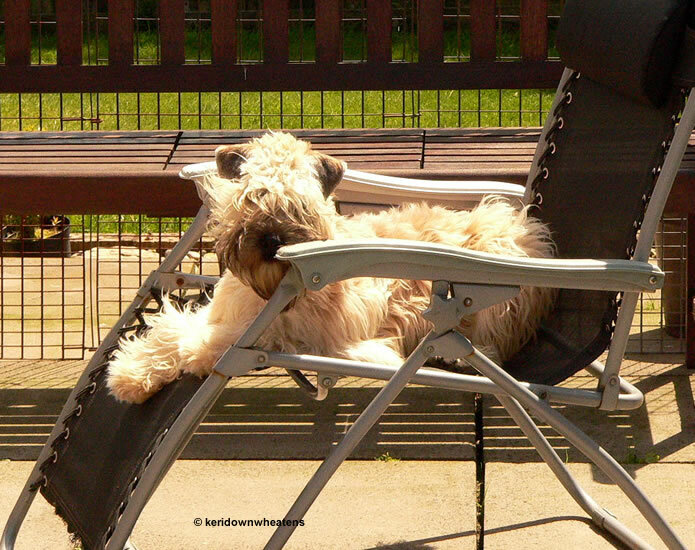 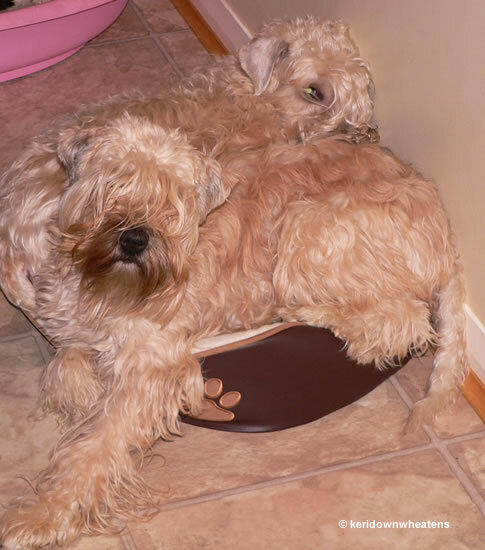 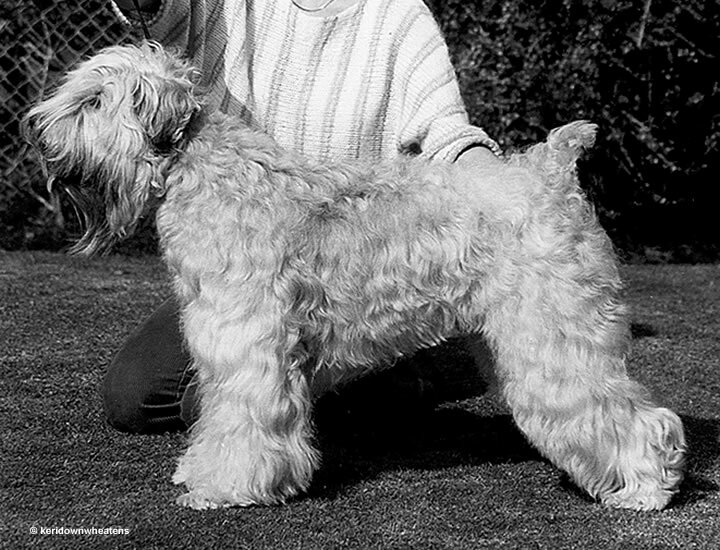 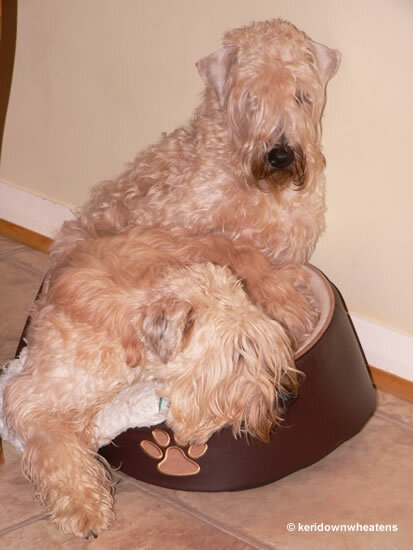 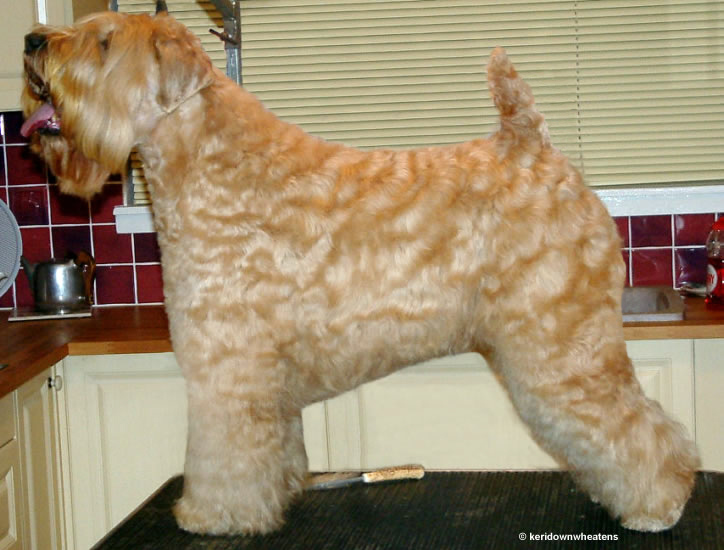 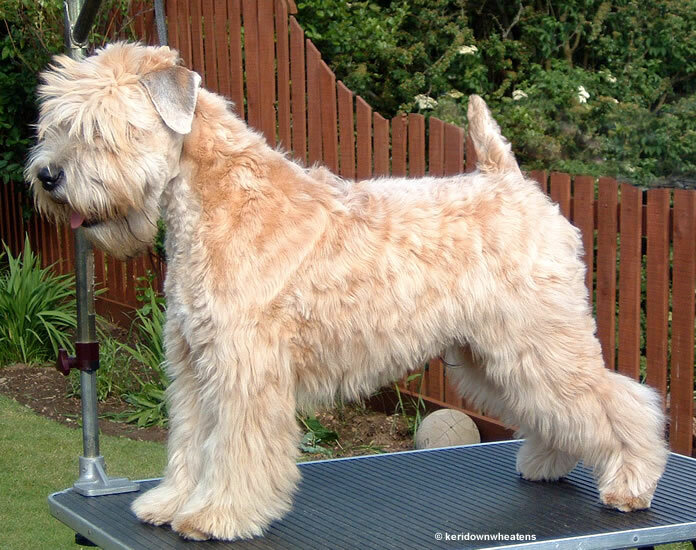 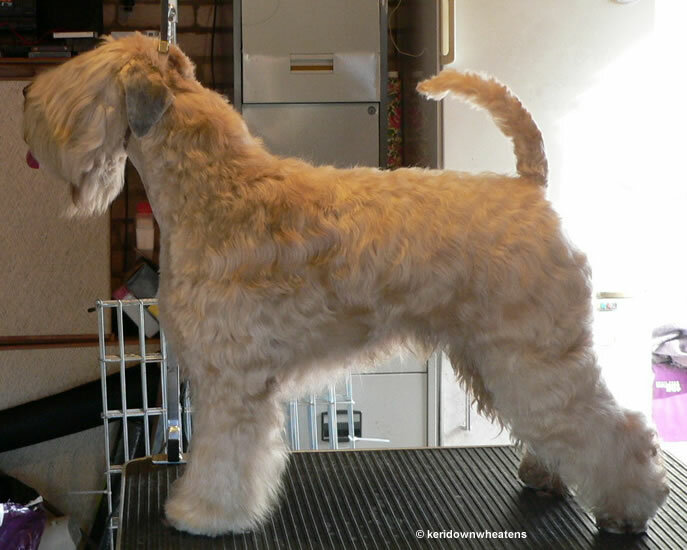 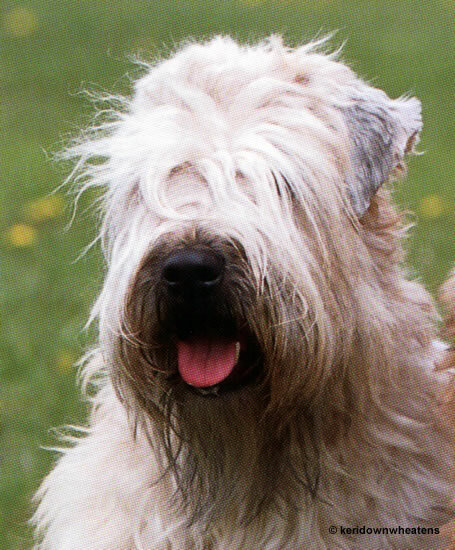 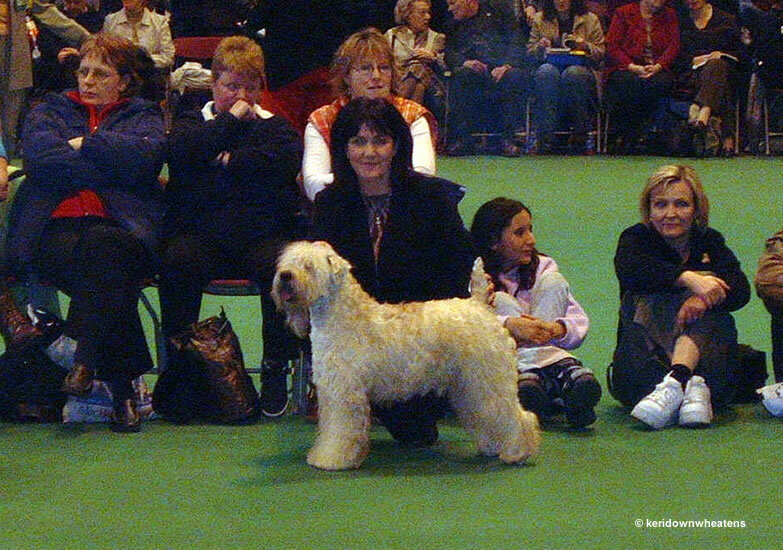 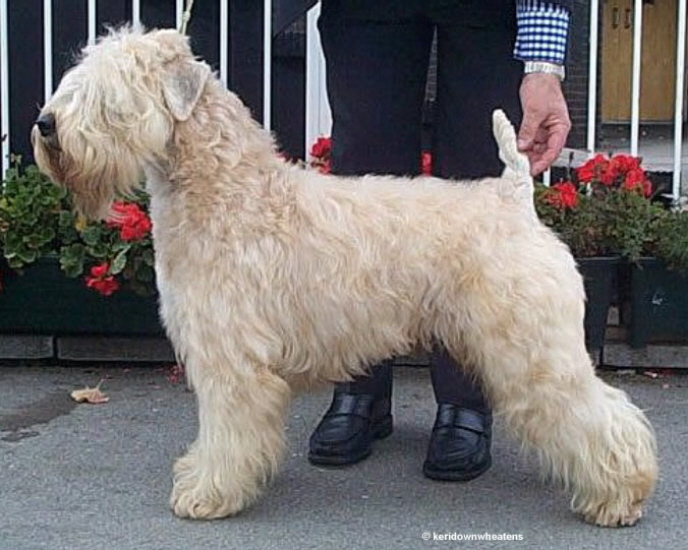 A selection of adult pics bred or owned by Keridown Soft Coated Wheaten Terriers since 1977. 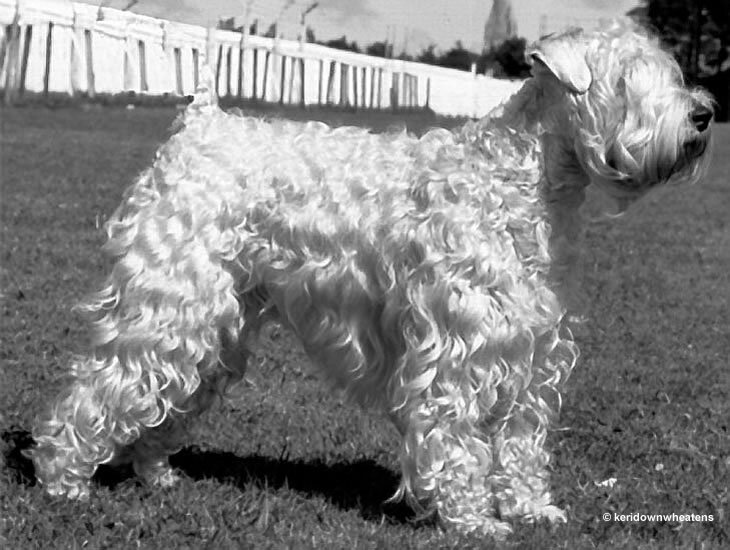 Some of the older images predate the digital age so are not as clear as the later ones. 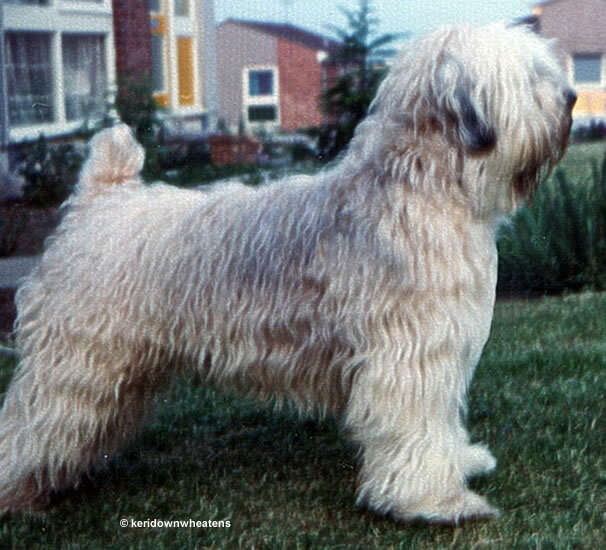 The year shown after the dog name is the year of birth. 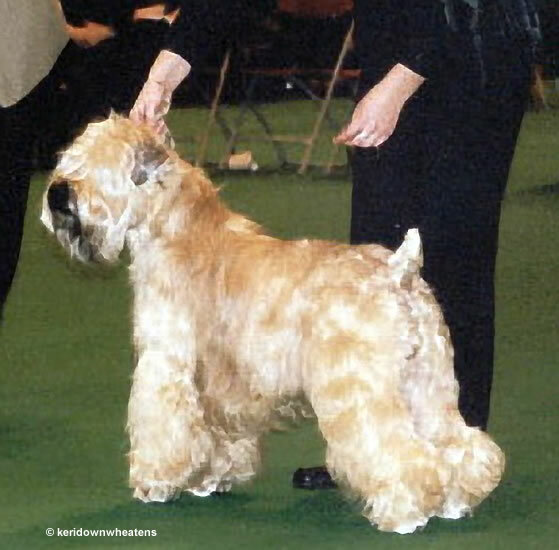 Click a thumbnail for a larger image. 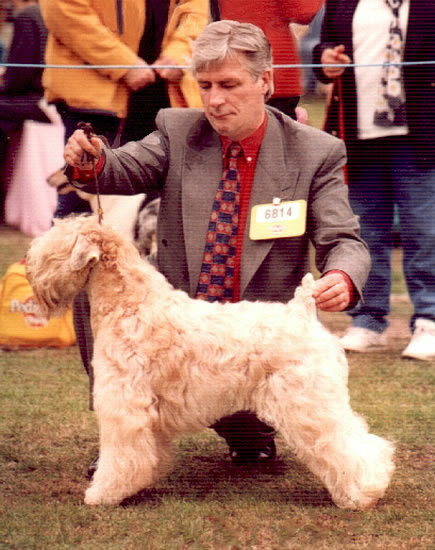 Remembering Ch Keridown Mile Failte 1984 owned by Mary Mapplebeck – no image available.